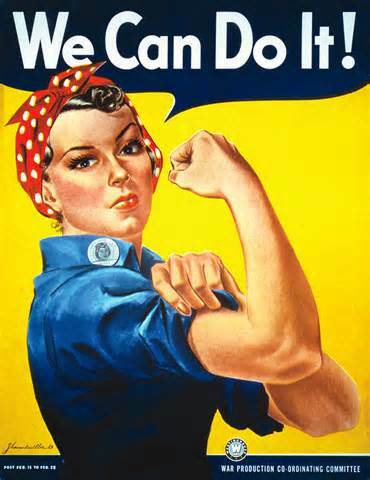 Yes, we can do it. HPC is a place to learn and share homesteading and preparedness skills. HPC promotes it's members to think outside the box, be yourself, have fun, and support others in their homesteading journey. If you are new to homesteading and are nervous about learning new techniques or are an experienced homesteader simply looking for people with common interests to discuss and exchange homesteading war stories, this group is for you. This group is for anyone interested in connecting with people who have a desire to learn or have experience in homesteading skills. Do you garden and preserve produce from your garden? Would you like to learn to can, ferment, dehydrate, or smoke your food? Do you have grapes, pawpaws, apples or other fruit on your property that you would like to make wine but you need a workshop to kick start your project? Have you used alternative energy or want to learn about installing solar panels? When the power goes out do you have alternative cooking methods? Do you have a solar oven, rocket stove, camp stove or other alternative cooking source? And do you have the traditional cooking skills to use the alternative cooking sources? Have you used a dutch oven or cast iron skillet? Do you go camping or hiking? When you are hiking can you identify the wild edibles in the area and can you make an emergency medicinal with the wild plants you locate? On your homestead have you been learning to DIY? Start with small projects and as you learn new skills work on larger projects. Just do it. Are you prepared for a winter storm, a vehicle breakdown, a power outage? Do you have an emergency binder? HPC organizers will schedule a variety of events for the members to learn new skills and socialize with their fellow homesteaders. We will have field trips, hands on demonstrations, guest speakers, socials, camping trips, garden tours, and we will have a booth at local festivals to promote community education in self-reliance, sustainability, and preparedness skills. Join HPC for homesteading food and fun.